Some people buy a 4x4 truck for the psychological security of knowing they'll probably be able to make it up their driveway in the winter, and that's about it. But if your off-road needs are a bit more severe, you might need a bit more. 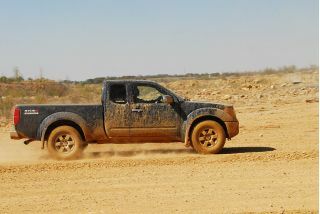 Something like the Nissan Frontier with the NISMO (Nissan Motorsports International) Off Road equipment package. Of the three big names in the mid-size pickup segment (the two others being Dodge's Dakota and the Toyota Tacoma) the Frontier NISMO's got the burliest resume. NISMO Frontiers ride high on knobby P65/75R-16 BF Goodrich Rugged Trail T/A tires, supported at all four corners by heavy-duty Bilstein shocks calibrated for off-road driving. The Frontier's vulnerable underthings (oil pan, transfer case, fuel tank) are protected by skid plates, and there is a minimum of 10.1 inches of ground clearance at any point under the fully boxed, all-steel frame, which is based on the full-size Titan's "F-Alpha" platform. An electronic locking rear differential and unique-to-the-NISMO traction control system are standard, too. Max towing capacity is 6500 lb. Toyota offers a similar level of off-road chassis/suspension equipment on its Tacoma pickup when ordered with the TRD (Toyota Racing Development) package including an identical 6500-pound max tow rating. 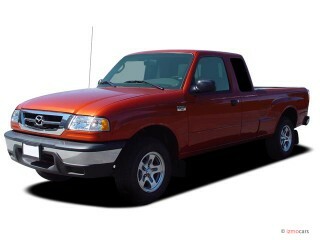 But the Frontier's class-leading 265-hp 4.0-liter V-6 packs a mightier punch than the Tacoma's 236-hp, 4.0-liter engine. The extra 29 hp (and 18 lb-ft of torque) underfoot gives the Nissan the brawny feel of a V-8-powered truck, and the reserve muscle to bully its way through deep mud and up steep inclines with the confident swagger of a 225-pound varsity letterman. Not even the V-8 powered Dodge Dakota offers more in the underhood oats department. 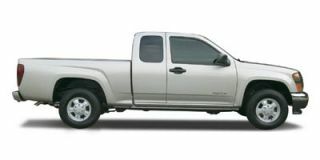 Its optional 4.7-liter engine is the only V-8 available in a mid-size truck, but it still tops out 5 hp shy of the Frontier's benchmark (260-hp vs. 265). And bear in mind, that's the Dakota's top-of-the-line, optional — and thus, extra cost — engine. The standard mill in the Dakota is a 3.7-liter, 210-hp V-6. Happily, the Frontier's fuel economy's not terrible despite its significant power advantage over its two biggest competitors. 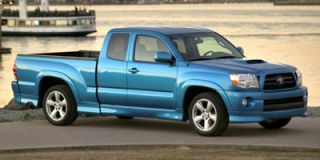 Its 15/20 mpg EPA rating is only slightly lower than the equivalent (TRD-equipped and 4WD) Tacoma's 17/21 mpg and is actually better than the thirsty 15/19 rating of the much less potent Dakota V-6. The NISMO (and all Frontiers) also comes standard with a dent/scratch/rust-resistant sprayed-in bedliner — complemented by a handy Utilitrack tie-down system for safe, convenient hauling of everything from a pair of dirt bikes to a pallet of bricks. The sliding tie-downs can be moved fore and aft along tracks built into the side and floor of the bed, providing multiple attachment points. They fit your cargo, as opposed to trying to make your cargo fit your truck. For dealing with longer objects, a flip-forward/back tubular aluminum bed extender is available for $300. My test vehicle was so equipped and I was able to comfortably haul a load of 1x6x10 boards without problem (and without half their length hanging out of the back of the truck). The only downside to the bed extender is that it takes up about a third of the available space in the bed with the tailgate up. But it's easily removed/re-installed as necessary — and the additional 24 inches of usable bed length it provides when in place is worth the occasional hassle of taking it out when you don't need it (or it's in the way). The NISMO package is available on both extended cab (Nissan calls this configuration King Cab) and crew cab (four full-size doors) Frontiers, in either 2WD or 4WD and with your choice of six-speed manual or five-speed automatic transmissions. 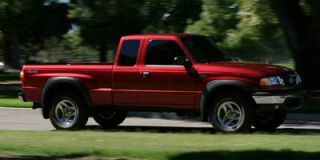 Buyers should be aware that all versions of the NISMO are for all practical purposes short-bed trucks, since Nissan doesn't offer a regular cab/V-6 Frontier anymore (and to get the NISMO package you must buy a V-6 Frontier). 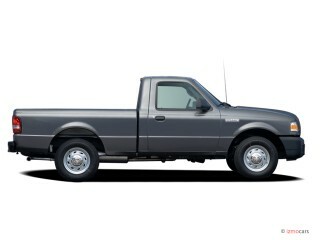 But you'll get a bit more usable bed length with the extended/King Cab version than with the crew cab. Still, even with the full-size interior accommodations of the crew cab — and real seats and full-size doors vs. fold-up/down jump seats and rear-hinged mini-doors — you've got six feet of length to work with once you drop the tailgate down and flip the bed extender into place. If you need more bed space, it's true the Tacoma can be ordered in both short-bed and long-bed versions. But then again, you can't order up an extra 29 horsepower. 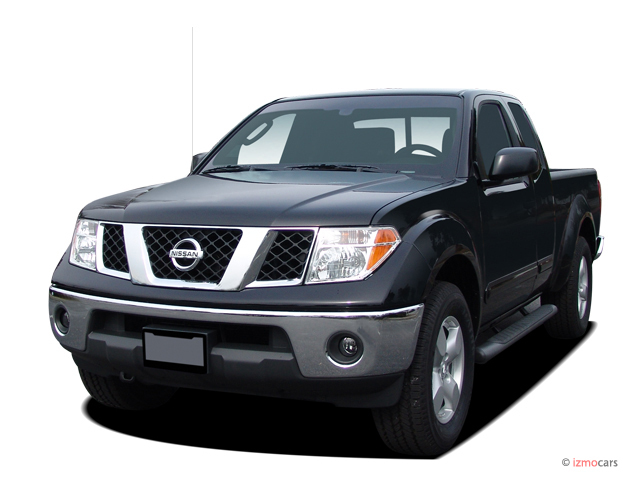 Prices for the NISMO Frontier run from $22,450 for a King Cab 2WD with the six-speed manual gearbox to $27,200 for a 4WD Crew Cab with the five-speed automatic. All NISMO Frontiers come standard with 16x7 rims, climate-control air-conditioning, power windows and locks, in addition to the NISMO-specific off-roading gear and trim accents (including billboard graphics on the bed sides, chrome surrounds for the gauge cluster and a sport shift knob for manual-equipped models). My test truck had the optional Rockford Fosgate premium audio upgrade, which includes eight speakers and two mega-bass six-inch subwoofers tucked under the seat, along with Sirius satellite radio and a six-disc CD changer. It can shake glass and will spread the message of Eminem far and wide, if you're into that. This system adds $850 to the tab, but compared with the cost of an equivalent aftermarket stereo/speakers, etc., it's not a bad deal. The other option fitted to my test vehicle was a $900 power sunroof/roof rack combo that complements the rough-rider look of this truck and gives you yet another place to stow/tie-down stuff. Length x width x height: 205.5 x 72.8 x 70.1 in. Would not recommend to my worst enemy. Major engine repairs on the chain tensioners - plastic little parts.